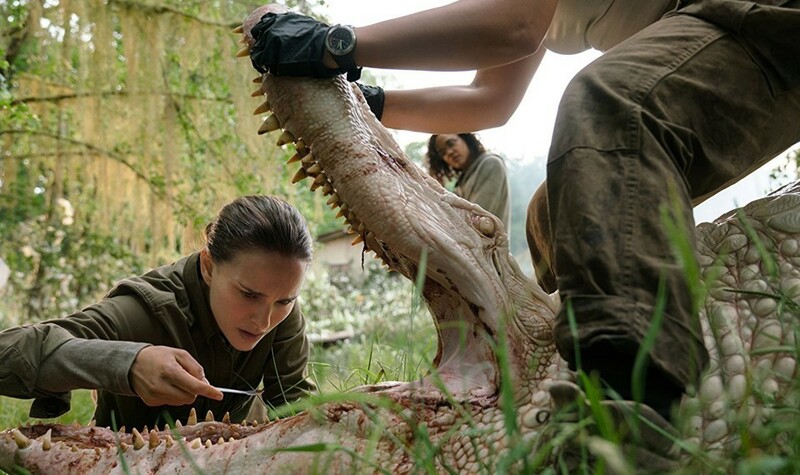 There is a scene midway through Annihilation, the latest science fiction expedition from Ex Machina writer-director Alex Garland, where a woman gets yanked off of the ground and rag-dolled by what appears to be a half-bear, half-warthog creature. It’s all right, though. We already knew this was coming. 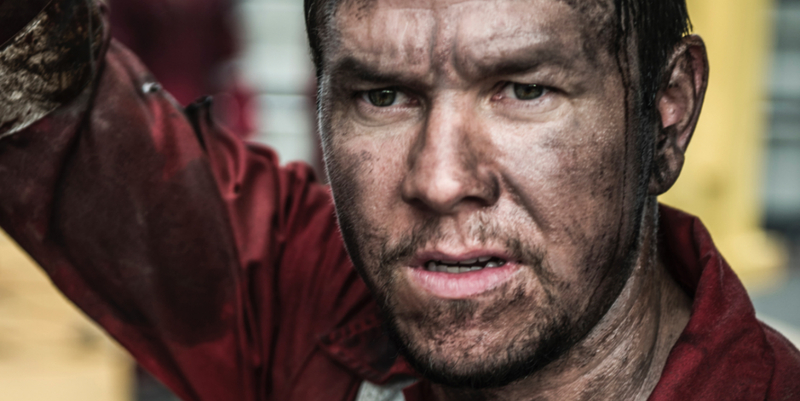 The story of the people on board the Deepwater Horizon during the BP oil spill are the subjects of the Peter Berg feature Deepwater Horizon. As with other Berg films, it is a cinema verite style affair, with plenty of handheld shots following right over the shoulder of our heroes. That is, when indulgent crane shots aren’t taking snapshots of the glorious landscapes.